Today you’re in for a special treat, it’s time for our second Blog Talk Episode. How fun! The series is called Blog Talk and today specifically is this: Blog Talk: Social Media Live. The purpose of Blog Talk is to get into the behind-the-scenes questions of the business of food blogging. Read below for more information on today’s episode. 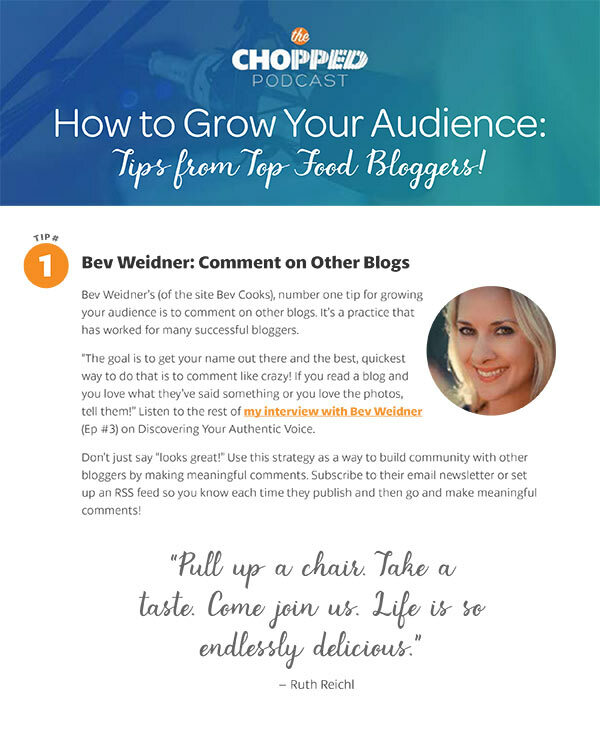 If you’re into the business of blogging, you should check out my post on the Three Revenue Models for Food Bloggers or my interview with Casey of Kitchen-Play on the Business of Blogging. So, we’re back with another episode of Blog Talk. This is a new series on The Chopped Podcast, but it received so much positive reviews, we had to come back with episode two! 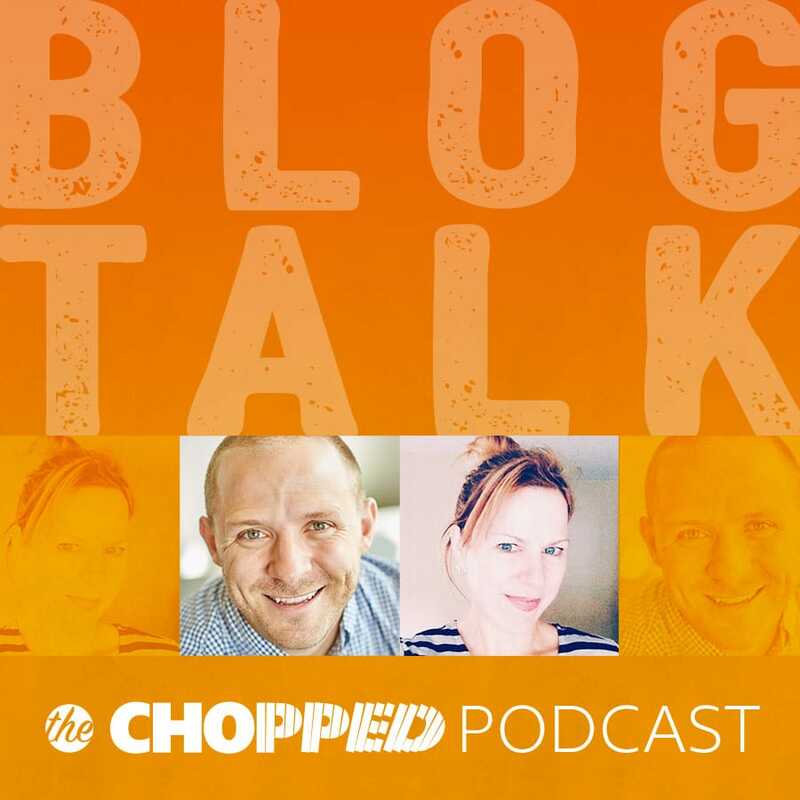 Blog Talk consists of Marly and Trevor (see links below) talking about your questions on food blogging; the behind-the-scenes kind of questions. These are the questions you’d love to ask but just don’t know who or how to ask. Or maybe you’ve been pondering a question for a long time but hesitated to ask it for fear you might sound…stupid! Our goal at ChoppedCon is to help you be your best. We hope this Blog Talk: Social Media Live episode is helpful to the important work you’re doing every day! The first question: What’s up with all the changes to FaceBook Live? Question number two: I keep hearing that Google is going to penalize sites that have popups in January. Is this true? Third question:When your’e shooting video, how do you get those close-up pour shots? Do you use two cameras to do that? Or do you make the recipe twice? Our final question for today’s episode: FTC Disclosures – how can we disclose appropriately into the future? 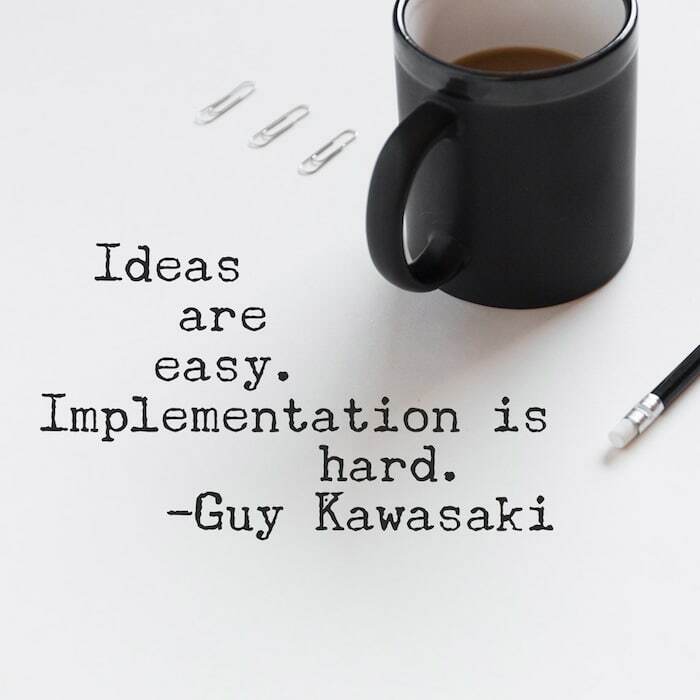 Related Post: Check out our previous Blog Talk episode! Check out the Blogger FTC Guidelines so you can be in the know!